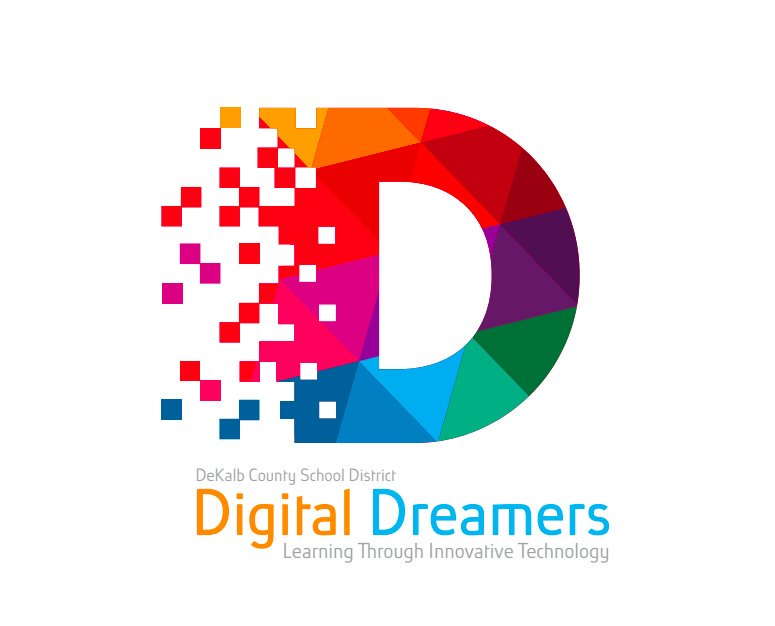 All students interested in signing up for the Digital Dreamers Laptop Program, please visit the following link and complete the enrollment form using your Student number. Interested or just want to keep up with what's going on at The Kingdom? Check out our monthly newsletter The Throne . 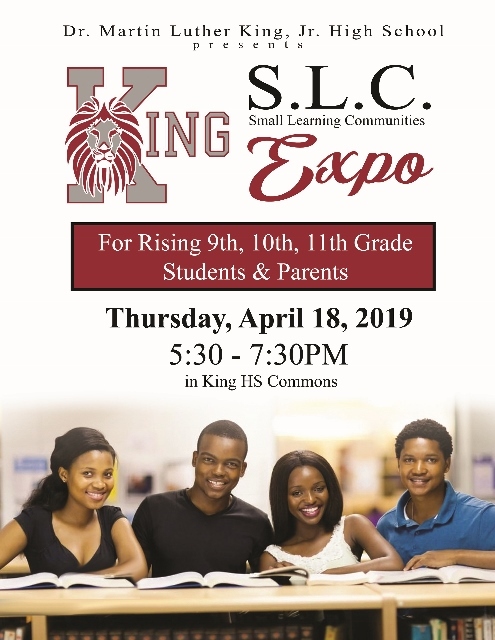 Attention All Rising 9th graders!! 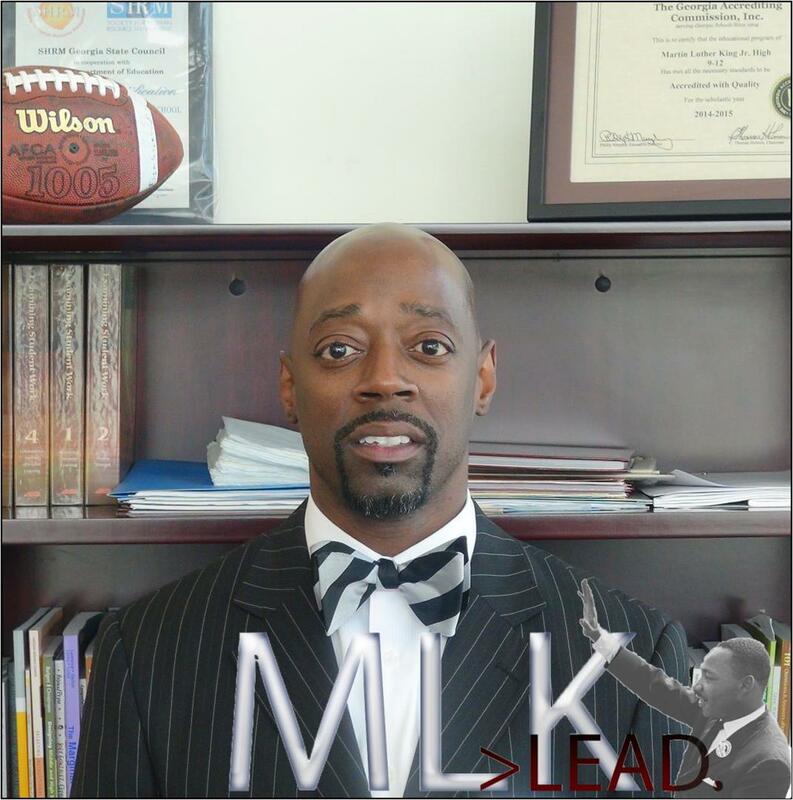 Click here for the 2019 Dr. Martin Luther King Jr. H.S. Summer Bridge Application. Sign up now!! 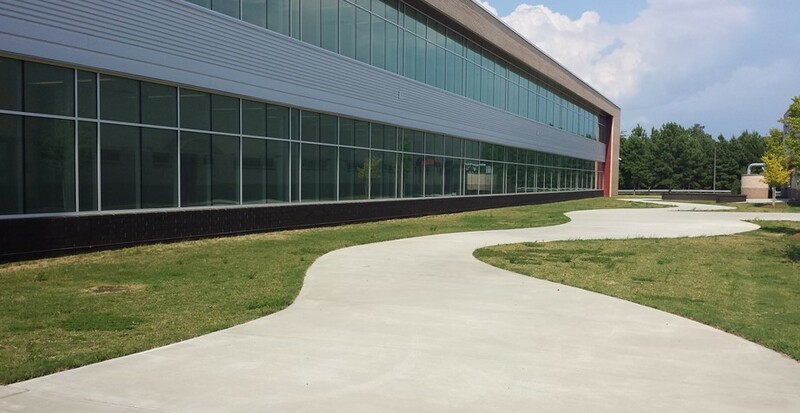 Parent/Teacher Conferences are Thursday, April 11, 2019 from 4pm to 6pm. 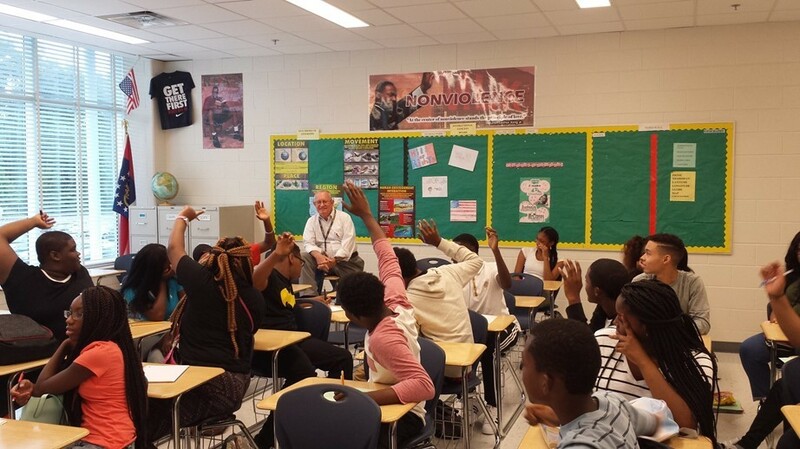 Please click on the the links below to sign up to meet with specific teachers. Teachers are located under the subjects they teach. 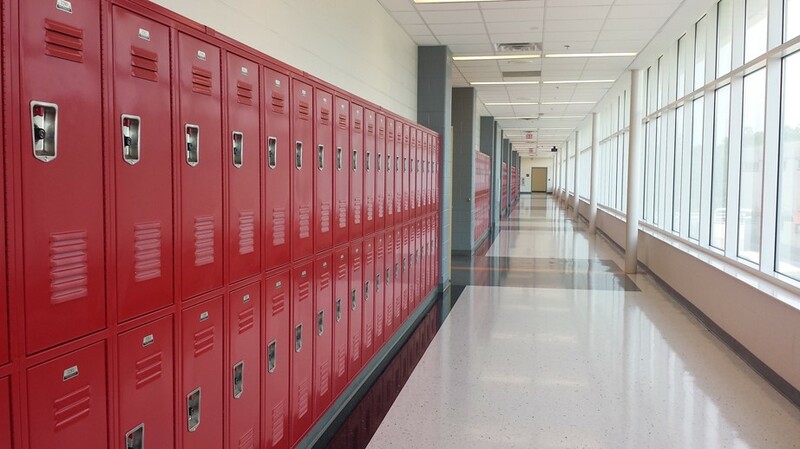 All parents should be encouraged to participate in the Georgia Parent Survey because the data will be used as part of the calculation of the School Climate Star Rating. 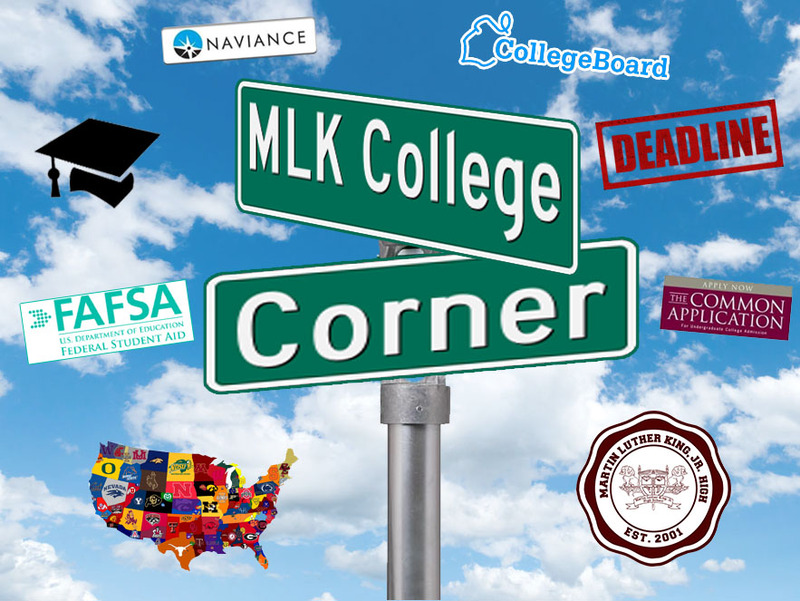 Survey responses are anonymous and will be submitted directly to the Georgia Department of Education for analysis. The Georgia Parent Survey is also available in Spanish. Parents may select the Spanish version within the survey. Click here to take the Georgia Parent Survey. Interested in IB? Click here! Congratulations to the 2019 signees on their college/university choices. 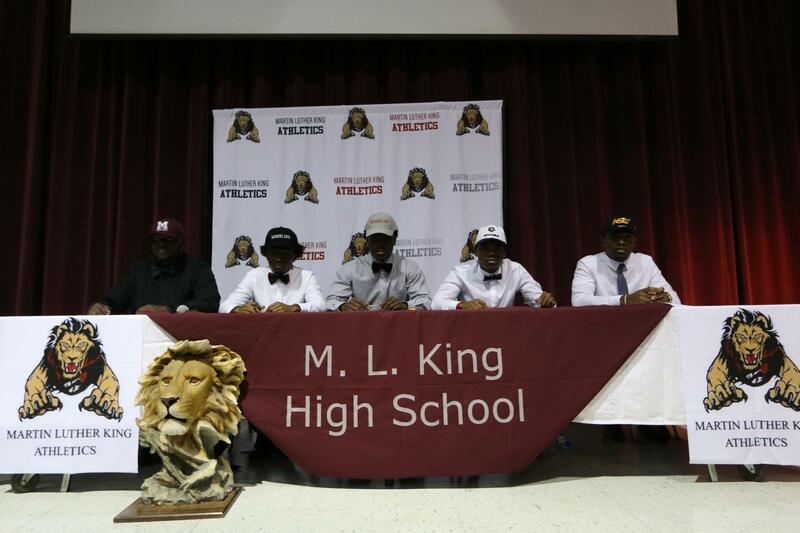 These young men, who received full scholarships, will have the opportunity to pursue their future academic and athletic endeavors. 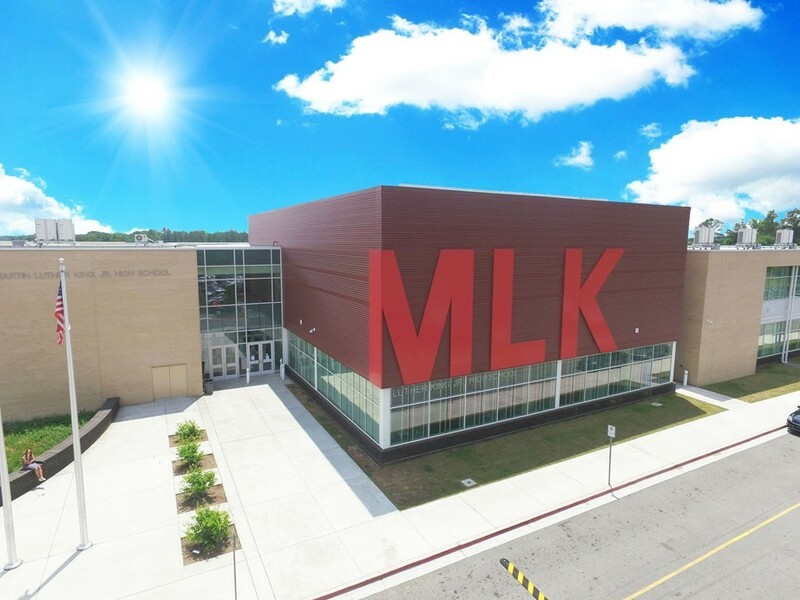 Dr. Martin Luther King, Jr. High School is making great strides in Cross County! 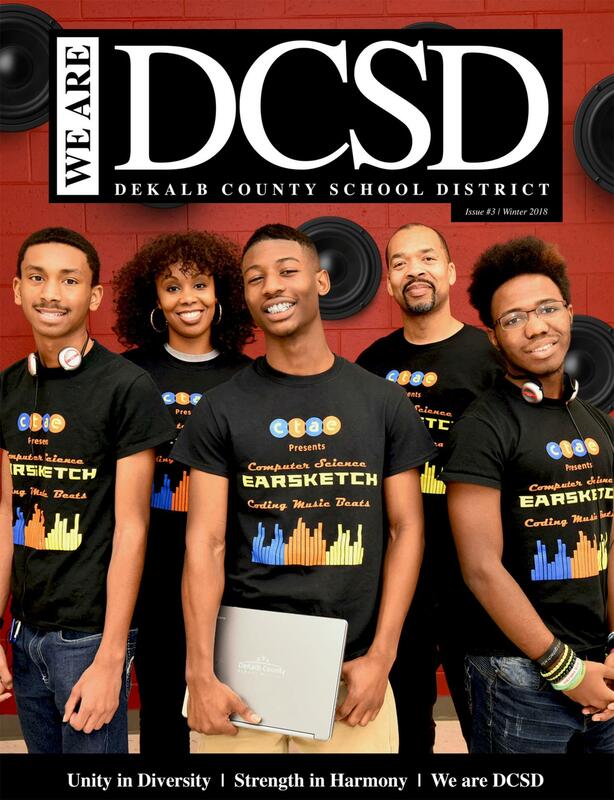 Click here to check out the article featuring one of our students. 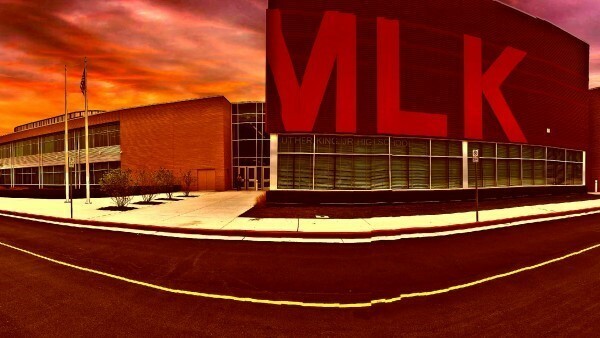 Martin Luther King Jr. HS was featured in DCSD's Magazine! 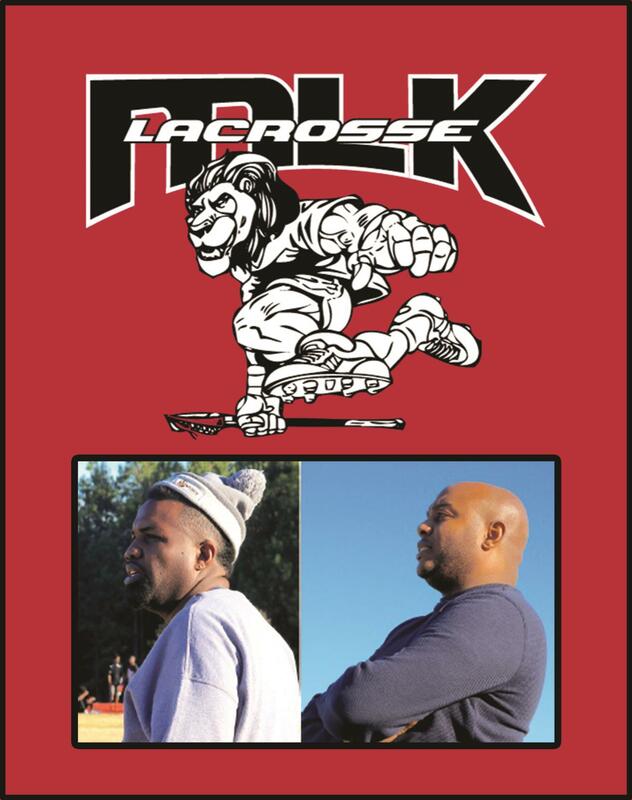 MLK's Lacrosse Team Featured in the Press! 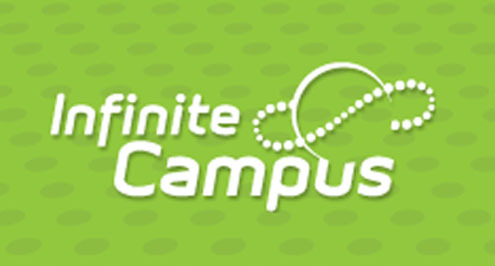 Please see the DCSD webpage for information on signing up for Campus Portal. Students: Your user ID is S+student ID (ex. s1234567) and the Campus Password is now the same as your computer password. Please see a teacher if you have forgotten your username or password.